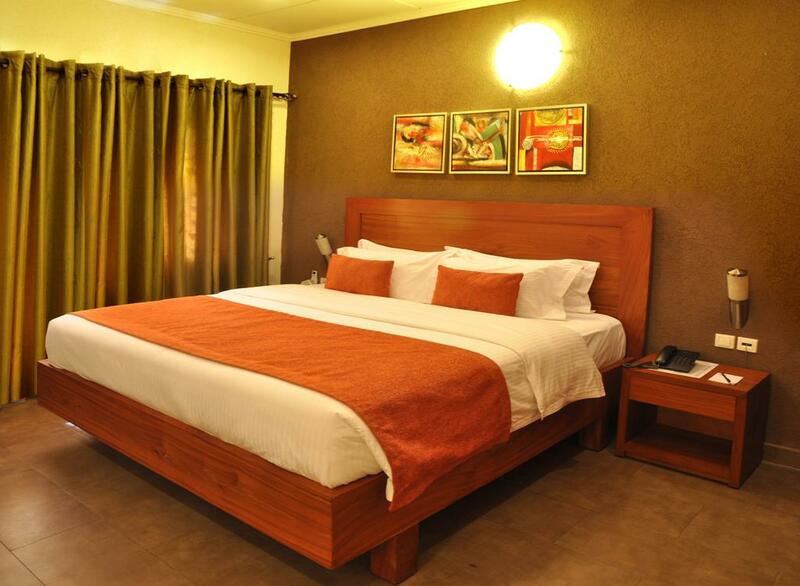 Taste the comfort of our single or double rooms ideal for an individual stay. 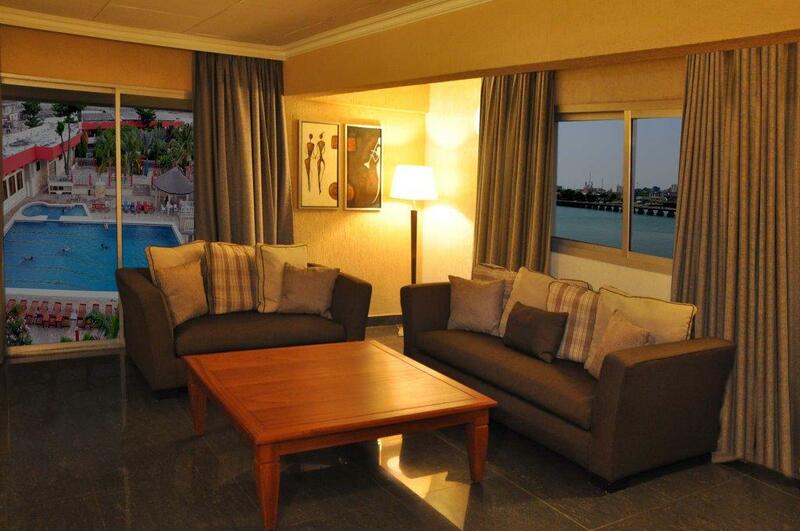 The refined decoration enhances the magnificent views of the garden, the lake, the sea or the city of Cotonou. 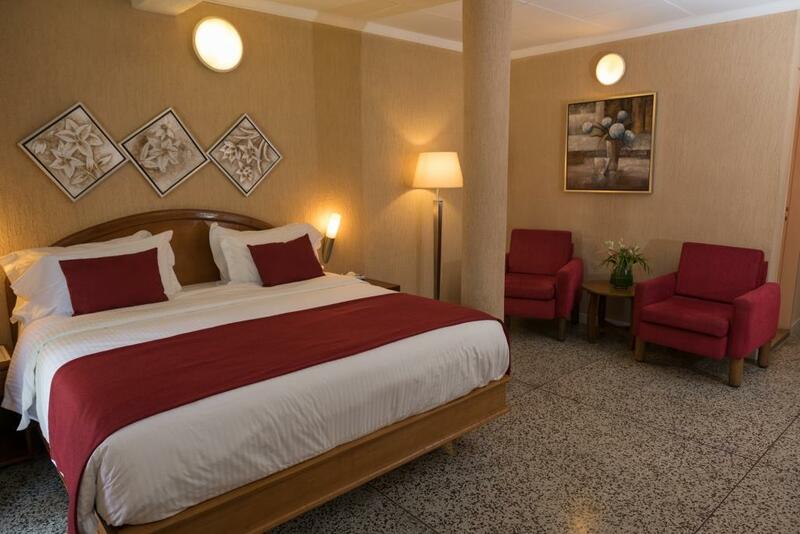 Why not benefit during your stays in Benin from maximum comfort and space? 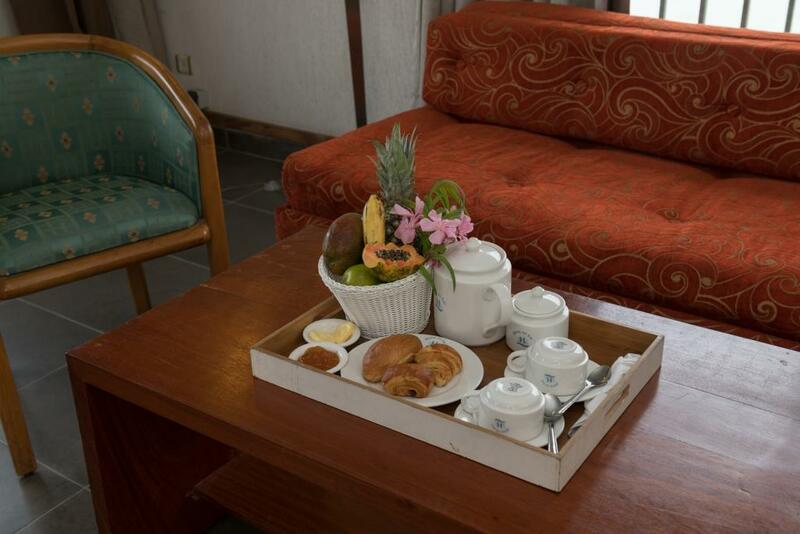 This is possible at the Hotel du Lac, which offers you its rooms with lounge to fully enjoy your stay with us. 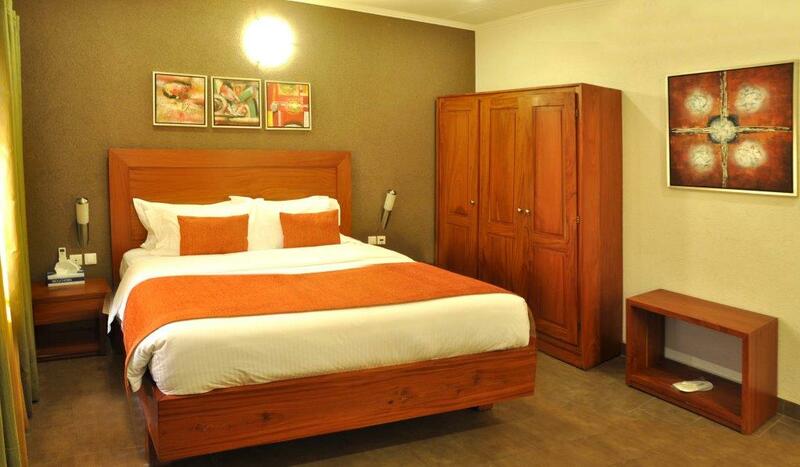 Even more comfort and space with our junior suites at unbeatable rates. 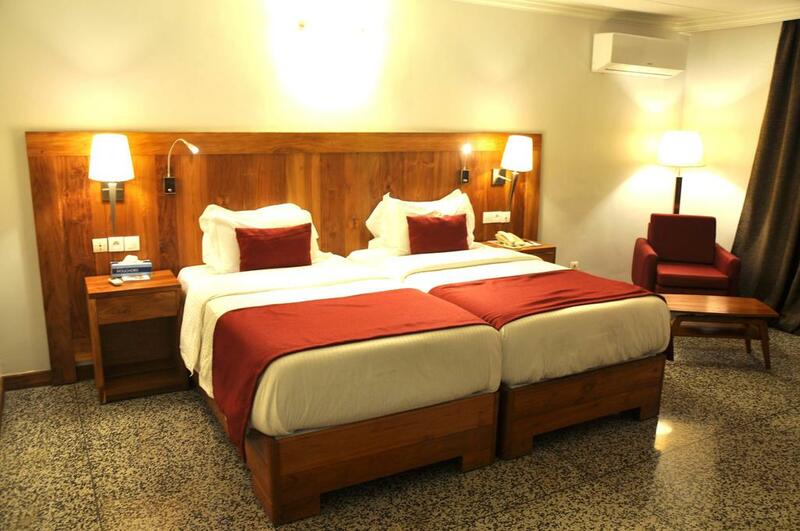 A very large room with a lounge of considerable size for stays it is always more pleasant. 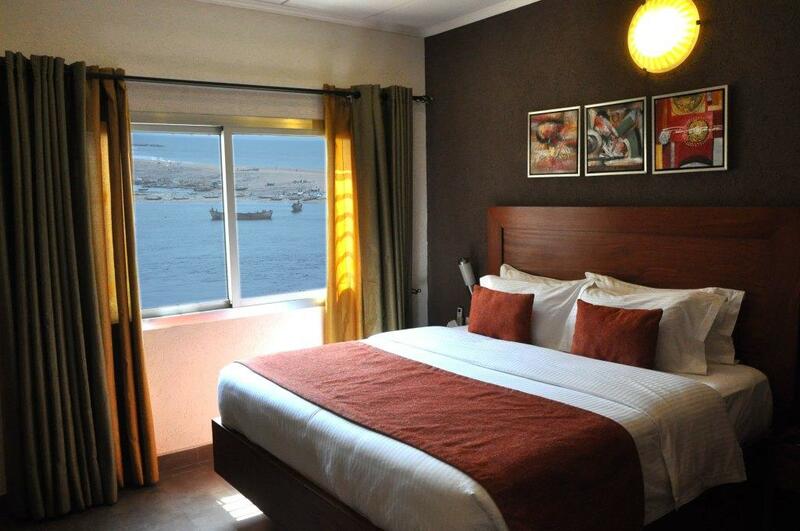 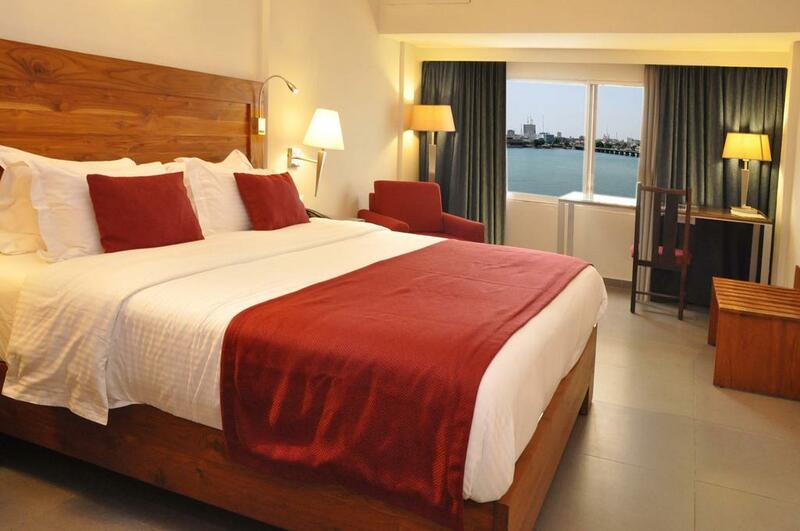 Optimum conditions enhanced by exceptional and breathtaking views of the ocean, the lagoon or the city of Cotonou. 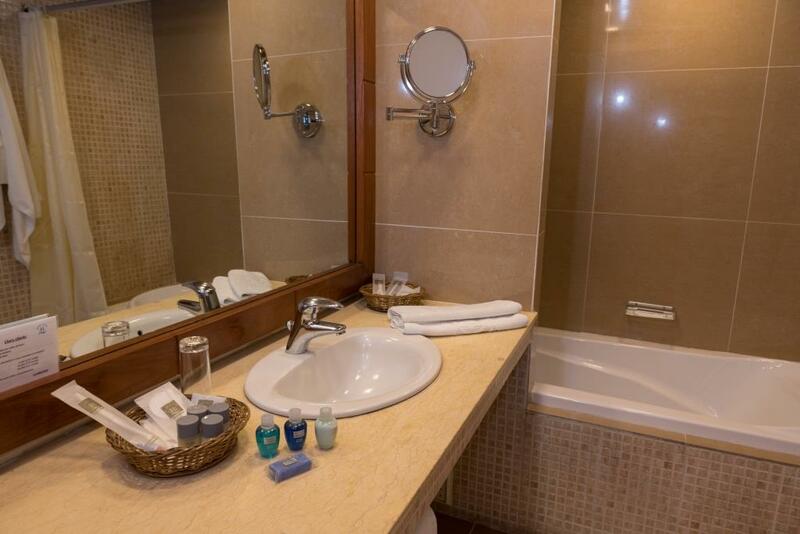 Make yourself happy. 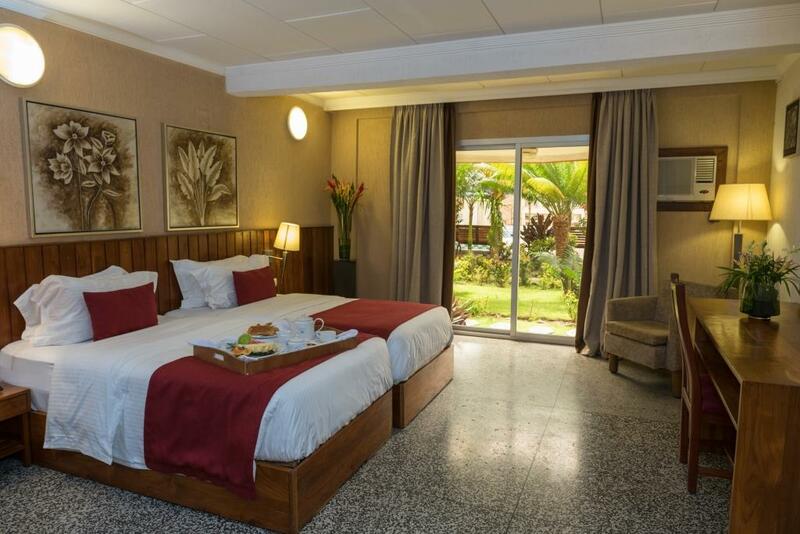 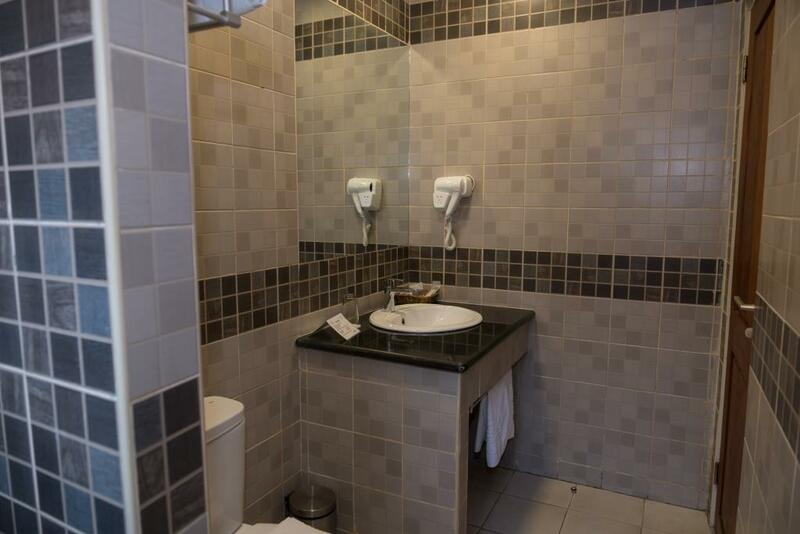 This is what is best in terms of hotel in Cotonou: a two-room suite with a spacious bedroom and a separate living area for your business appointments for example, while enjoying a comfortable ever refined at the forefront of modernity. 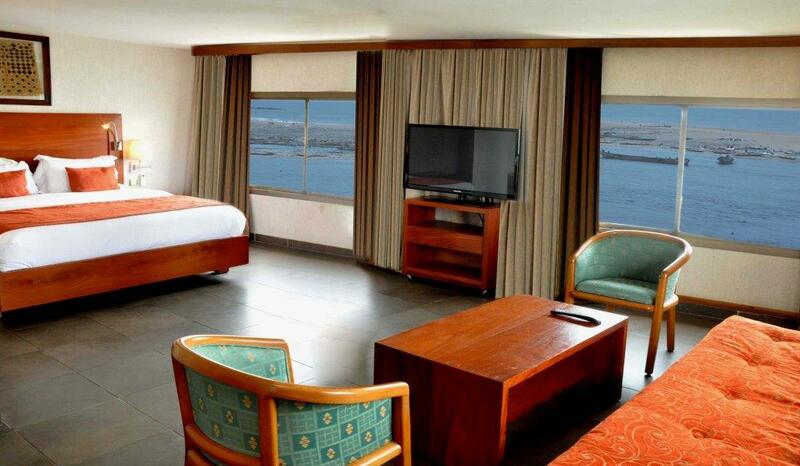 Staying in our suites is an experience you will not soon forget.